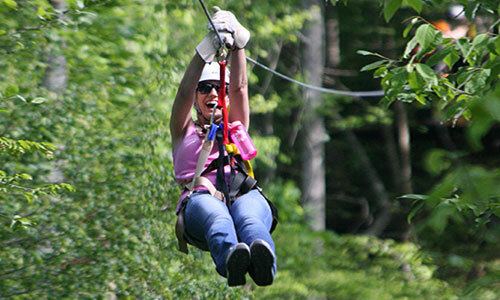 Reservations made within 10 days of the trip date require full payment upon booking. Reservations made prior to 10 days of the trip date require a 25% deposit and the balance will automatically be charged 10 days prior to the trip date. We do not issue refunds, credits, or reschedule for any reason within 10 days of the trip date. 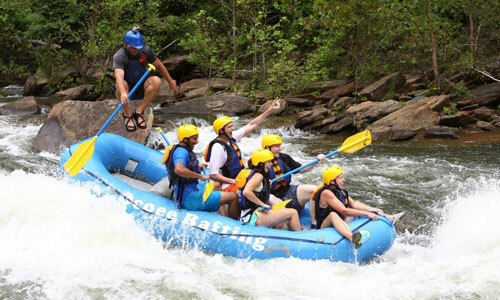 For cancellations made 10 days or more before the trip date, a refund will be issued minus a $5.00 per ticket cancellation fee on the Middle and Upper Ocoee trips and $10.00 per ticket cancellation fee on the Full River trips. We run all trips rain or shine. You're going to have fun either way! 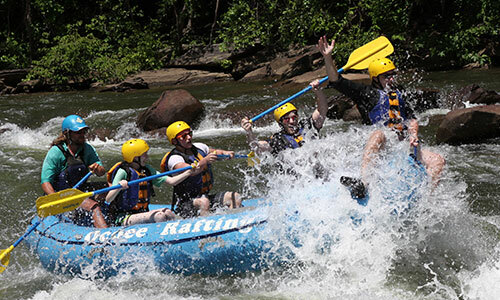 If Ocoee Rafting determines a tour must be canceled due to an unforeseen circumstance, Ocoee Rafting will allow rescheduling or issue a credit for another date. Refunds will not be issued. We regret we cannot make exceptions to this refund/cancellation policy for personal emergencies, illness, missed trips, or bad weather. 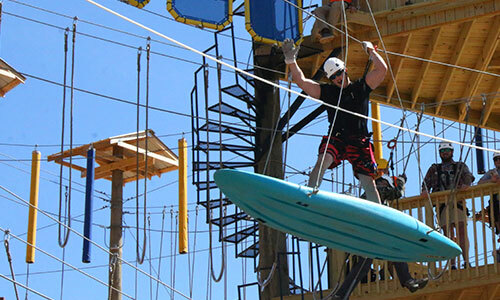 All participants must agree to raft at their own risk and are required to sign a waiver. The use of alcohol or drugs before or during river trips is strictly prohibited. Anyone that is under the influence will not be allowed to participate, and no refund will be issued. For tickets purchased within 24 hours of the trip date, we recommend that you contact our office at (800) 251-4800 to confirm availability. Trip check-in begins at your scheduled trip time. The check-in time varies depending on the size of the trip. We check in for 15 - 30 minutes for each trip. There is a chance that trips can be delayed. To prevent long wait times, we recommend not arriving more than 15 minutes early. Please arrive at our outpost by your trip time. Because we are on strict launch schedules, we cannot delay trips or ask that our other guests wait for those that are late. All ticket sales are for the date and time they are purchased for. We do not refund, credit, or reschedule missed trips. We do not guarantee seating arrangements. If tickets are purchased separately, there is an additional fee of $5.00 per person in order to make seating arrangements with other individuals or groups. If we do not know of a requested seating arrangement prior to the day of the trip, we will not be able to accommodate the seating request. 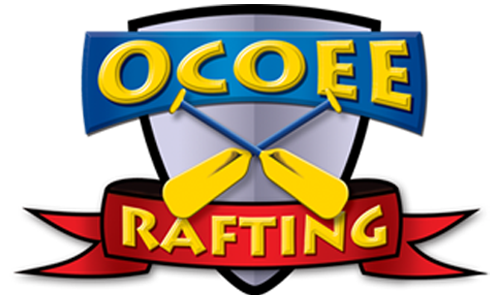 THANK YOU FOR CHOOSING OCOEE RAFTING! 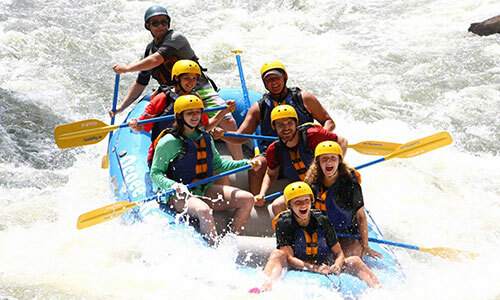 WE LOOK FORWARD TO SHARING THE ADVENTURE OF WHITEWATER RAFTING WITH YOU!